I have been refraining from using all chemical sunscreens owing to my sensitive skin for a long time. But now I think my skin has stabilized a lot and hence I am able to incorporate both hybrid and chemical sunscreens in my routine. 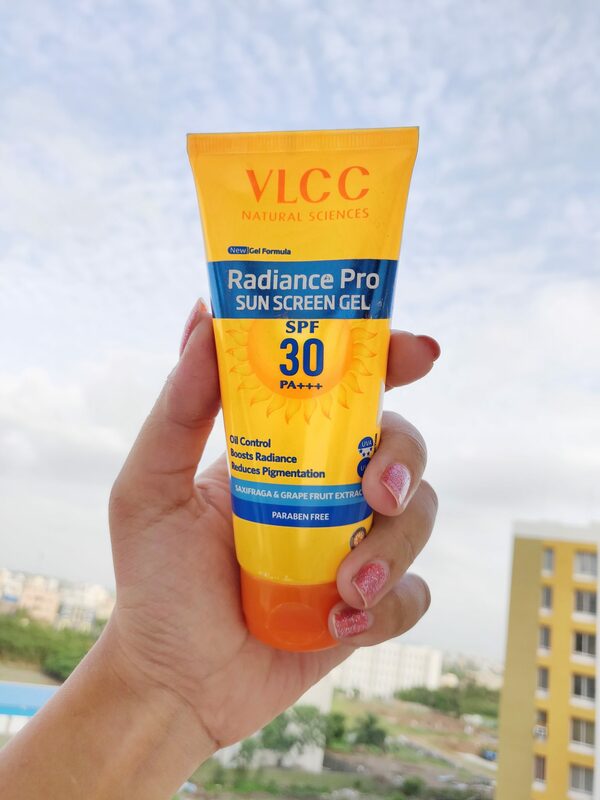 One such product which my skin has been loving off lately is VLCC Radiance Pro Sunscreen Gel. Read on to know more about it.